Anne works in Professor Cathie Martin’s lab on grass pea (Lathyrus sativus), one of the oldest known crops. Grass pea occurs in southern and eastern Europe, Ethiopia, India, Bangladesh and Nepal and is extremely drought and flood resistant. It has a very high protein content and as a nodulating legume it requires no artificial fertiliser so can grow on, and improve, the poorest of soils. The main drawback with grass pea is that it produces a toxin that can cause irreversible paralysis if it is consumed as the main food source over several months. The problem has been recognised for hundreds of years and is famously depicted in a Goya etching (Gracias á la almorta), about the siege of Madrid, in which grass pea has saved people from starvation but a woman lies, paralysed on the ground. The fear of this toxin has kept farmers from growing the crop more widely and consequently, little research attention has focused on it.  The Martin lab are interested in the beneficial qualities of grass pea, particularly in terms of resilience to climate change, and are working to develop safe varieties that can be used by smallholder farmers. 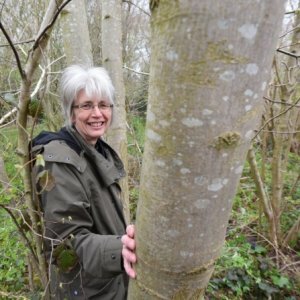 Dr Anne Edwards was also the first person to identify Ash Dieback in the UK. Lux bacterial biosensors for in vivo spatiotemporal mapping of root secretion.